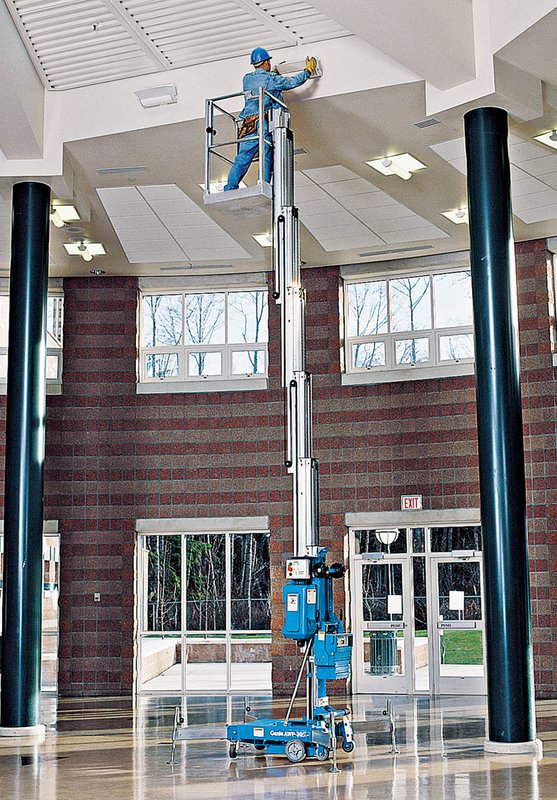 Genie AWP 40 Super Series aerial work platforms are an industry favorite due to their ease of use, convenience and flexibility. 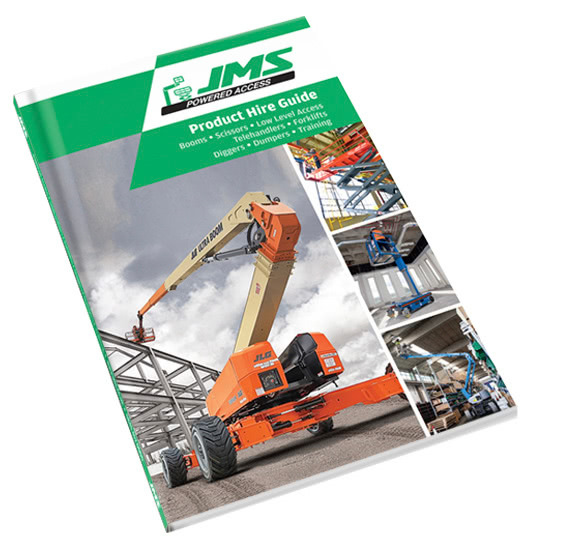 Their lightweight maneuverability and durable design make them a versatile option for a wide variety of rental, light-duty construction and maintenance applications. Rocker base system for manoeuvrability. Tilt back frame (standard on AWP™-40).